Rested Legs™ is a product of research and science. Each capsule conforms to the most stringent quality control standards in adherence to guidelines set forth by the Food and Drug Administration (FDA) for the manufacturing and distribution of dietary supplements. In addition, every facet of the manufacturing process, from ingredient selection and sourcing, blending, production, bottling, labeling and storage is done within a facility that has earned and maintains the cGMP distinction. 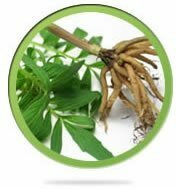 Valeriana Officianalis (“Valerian Root”) has been used for hundreds of years as a natural relaxant, to treat insomnia, relieve muscle pain, reduce nervous twitches, and reduce muscle spasms. Valerian Root has been shown to increase Gamma Amino Butyric Acid (GABA) production, helping a person taking it to relax, fall asleep faster and remain sleeping longer without interruption. The specific amount and type of high-quality Valerian Root used in Rested Legs™ is very effective for easing symptoms of RLS. Matricaria chamomilla (synonym: Matricaria recutita), commonly known as chamomile (also spelled camomile), Italian camomilla, German chamomile, Hungarian chamomile (kamilla), wild chamomile or scented mayweed, is an annual plant of the composite family Asteraceae. This is extracted and prepared for use in Rested Legs as powder form. 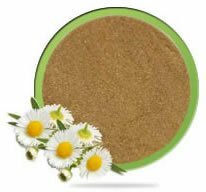 Chamomile Powder, extracted from the herb, Chamaemelum Nobile, has been used for centuries and is shown to relieve muscle spasms, by increasing the body’s levels of glycine. Glycine is also known to act as a nerve relaxant, and is why chamomile is often used as a mild sedative. Chamomile helps to reduce muscle spams and relax the nerves. The high-quality Chamomile powder used in Rested Legs™ is very effective for easing symptoms of RLS. 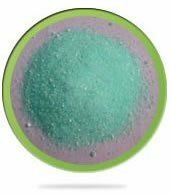 Magnesium Aspartate is widely regarded as one of the best forms of Magnesium for bioavailability, and is an important factor in muscle relaxation and reducing muscle tension. It is crucial in allowing nerves to send messages to the brain and throughout nervous system. Magnesium can cause a calming effect to help you deal with insomnia, muscle spasms, anxiety, and nerves. 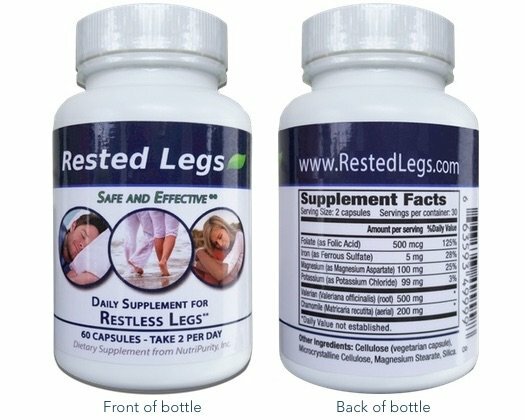 Rested Legs™ uses a safe and very effective amount of Magnesium Aspartate in each capsule to help greatly reduce the muscle spasm and cramping symptoms of RLS. Potassium acts as an electrolyte that helps regulate muscle contraction. Potassium plays a vital role in nerve and muscle function, and affects muscle contractions and nerve impulses. Potassium deficiency can cause nerve problems and spasms. The potassium used in Rested Legs™ helps prevent and alleviate muscle cramps, which can be helpful for reducing many symptoms common to RLS. Potassium is a very important mineral for the proper function of all cells, tissues, and organs in the human body. Potassium is crucial to heart function and plays a key role in skeletal and smooth muscle contraction, making it important for normal muscular function. Patients with RLS have lower levels of dopamine in the substantia nigra and respond to iron administration. Iron, as a cofactor in dopamine production, plays a central role in the etiology of RLS. In some cases, Restless Leg Syndrome may be related to a specific iron deficiency that can cause painful and uncomfortable muscle cramping and soreness due to a lack of oxygen to the muscles in the legs. 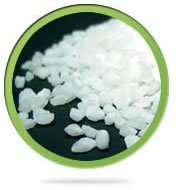 Ferrous Sulfate is an iron component that helps carry oxygen through the blood to the muscles. 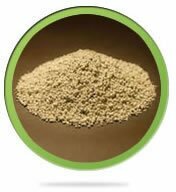 A small amount of Ferrous Sulfate is used in Rested Legs™ to help alleviate these troublesome symptoms that may be attributed to an iron deficiency. Research indicates that RLS symptoms may sometimes be associated with Vitamin B9 deficiency, particularly the form of RLS that is associated with familial inheritance and with pregnancy. RLS is often related to folate deficiency, particularly the form of RLS that is associated with familial inheritance and with pregnancy. People with this type of RLS have benefited from supplemental intake of folic acid. A folic acid deficiency can contribute to symptoms of restless leg syndrome. 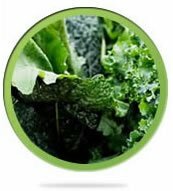 The high quality folate used in Rested Legs™ is helpful to many RLS symptom sufferers.